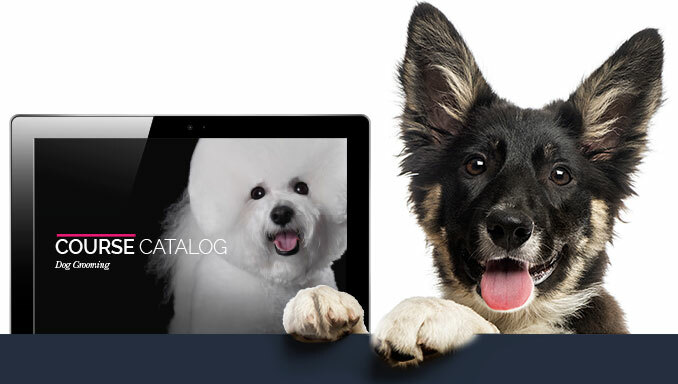 Start your dream career as a professional dog groomer online with QC’s Dog Grooming course! Learning dog grooming online is just as effective as in-class dog groomer training. And it’s way more convenient! You’ll complete your training from home with practical and theoretical assignments, while receiving guidance from certified master groomers every step of the way! When you graduate, you will receive a certificate of completion to prove that you have completed training in dog grooming. 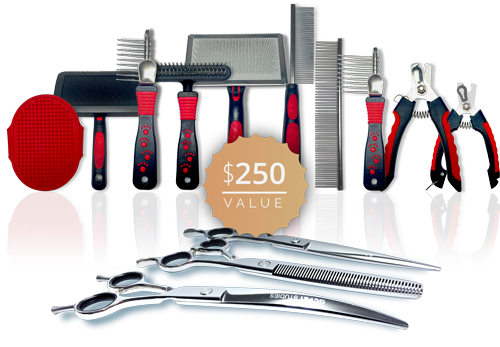 When you enroll, you’ll receive a toolkit with the essential items you need to get started, including professional-grade brushes, combs, coat tools and nail clippers. Download a Free Course Catalog! Send me special offers, prices, and updates. Unsubscribe anytime. Use your computer, phone or tablet to upload your work to QC’s Online Student Center. 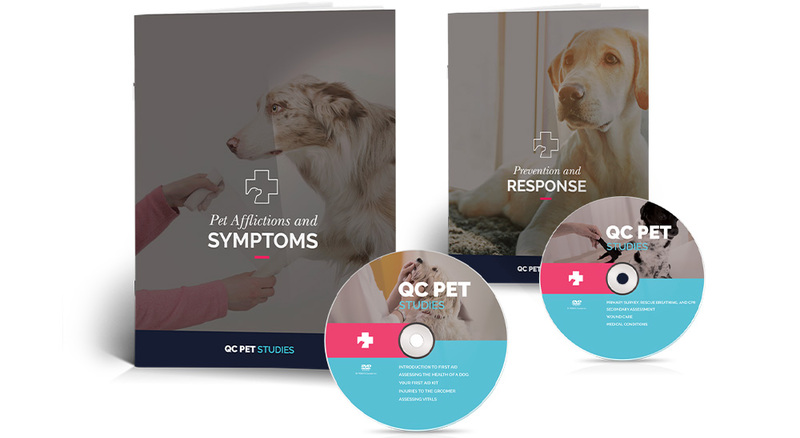 Request a free course catalog today to learn more about how you can become a professional dog groomer with QC’s online training! Catalog includes course curriculum, tuition information, sample course video and assignments, and your career outlook.